This home is in like new condition, it is a 2 story with 3 bedroom with the possibility of 5. There is a flex room in the basement that can be converted in to 2 bedrooms if a family needs it, there is already a finished bathroom in the basement to accommodate the additional bedrooms. 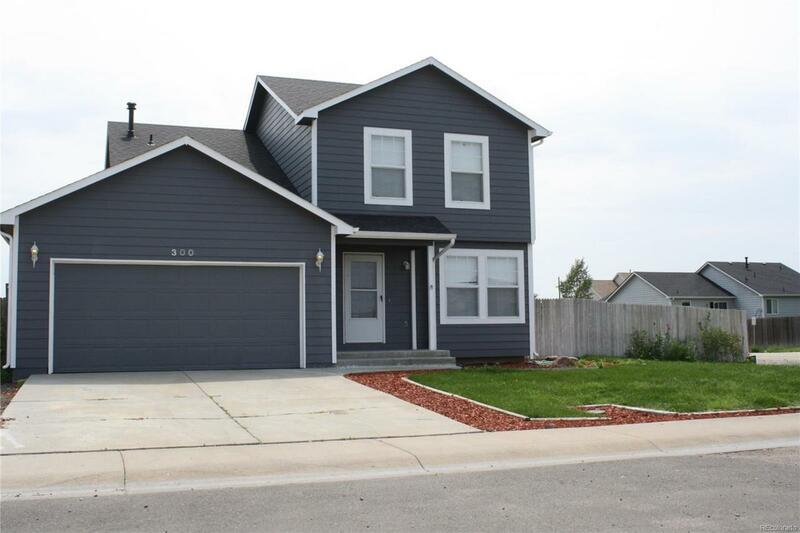 This home has all new floor coverings, blinds, and paint throughout. New gas stove ad Refrigerator. This a great home for a family. Lots of space inside and out with the fenced back yard. It sits on a corner lot and has a 6 foot side gate to access the back yard.